The chair that you wear! 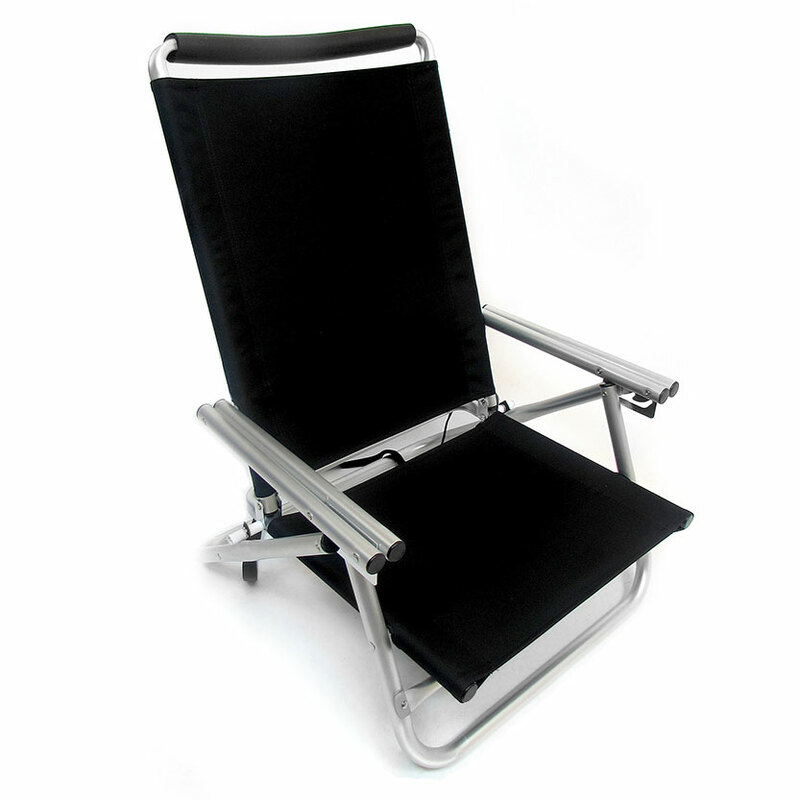 Backpack chairs offer hands free transport of your most important outdoor seating. 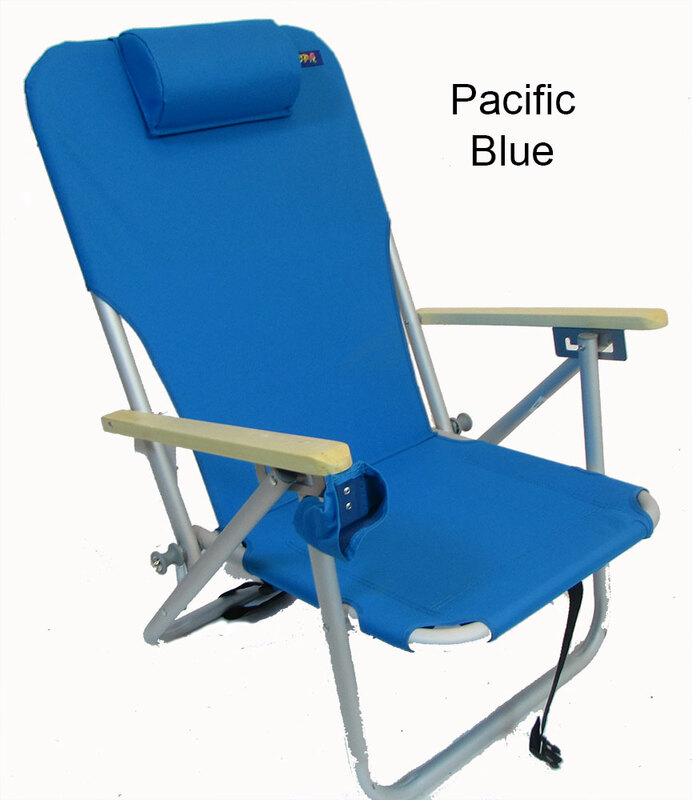 Sturdy and Strong, these beach chairs can take the harsh elements of life on the beach. Whether powder coated steel or aluminum, high back or low boy, these chairs are comfortable and portable... perfect for a day at the beach. Classic and captivating, wooden beach chairs used to rule the beach. The perfect material for a beach chair, it weathers the elements like a piece of driftwood. 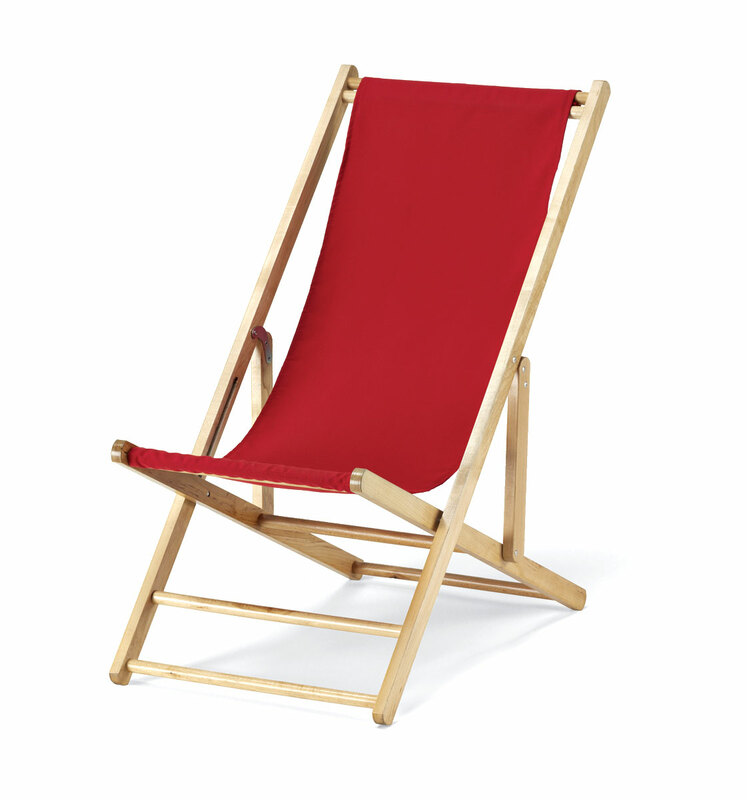 Step back into a simpler time with a handsome wooden beach chair. 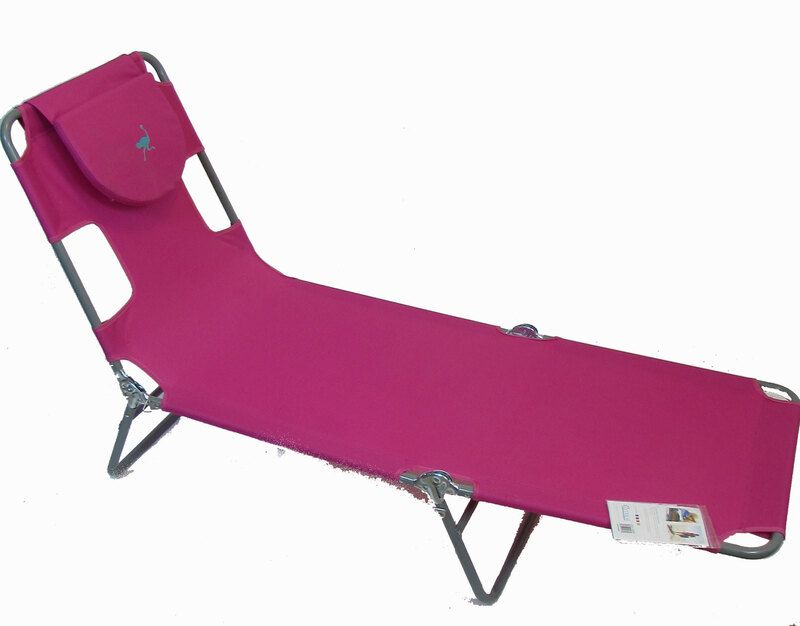 Kick back and relax with a beach lounger. 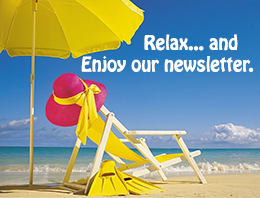 Many are double duty, converting from lounger to beach chair in seconds. Portable, they fold for easy transport. Great for the back yard too! Float away into relaxation with one of our pool floats. 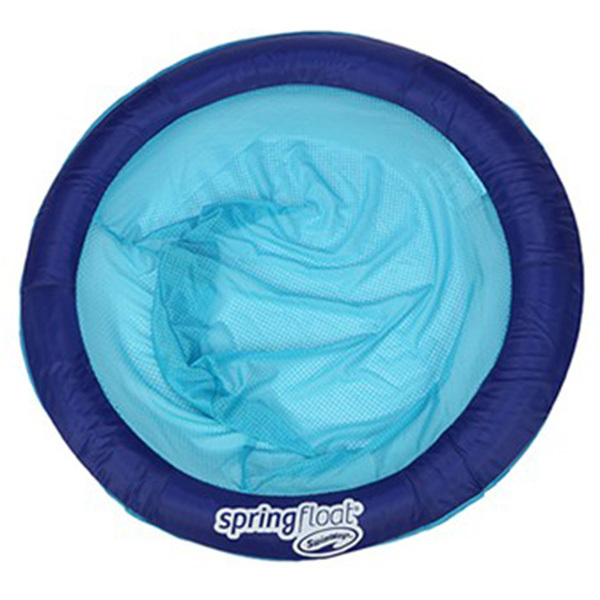 From chairs to loungers, these item offer a cool way to enjoy the pool or lake. There's even one for the family dog! 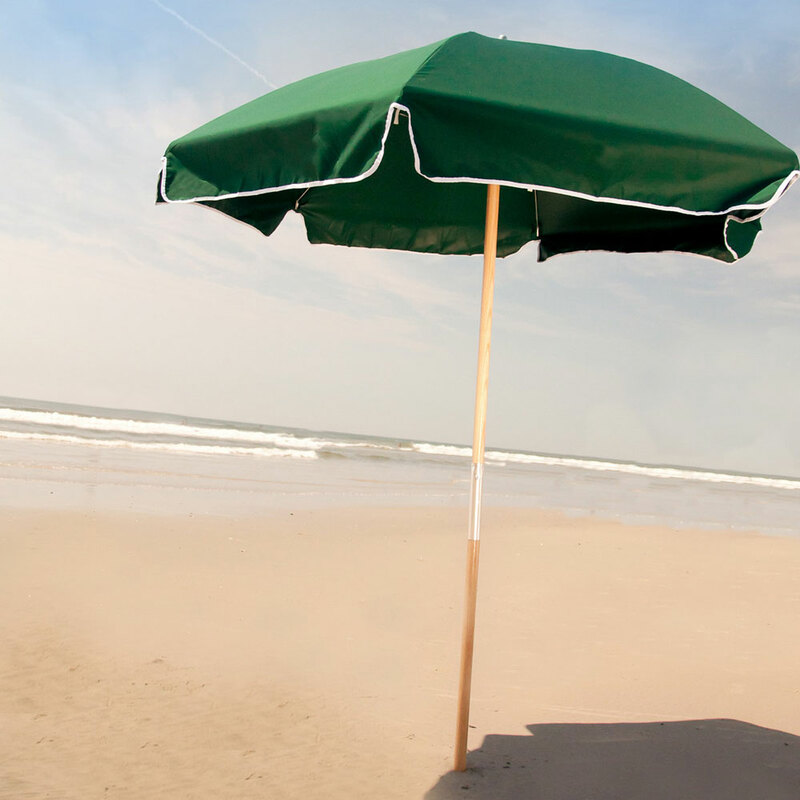 Protect yourself with one of our beach umbrellas! Many different sizes, colors and functions - you are sure to find just the right umbrella to keep you and your group "made in the shade". Home Sweet Home on the beach. 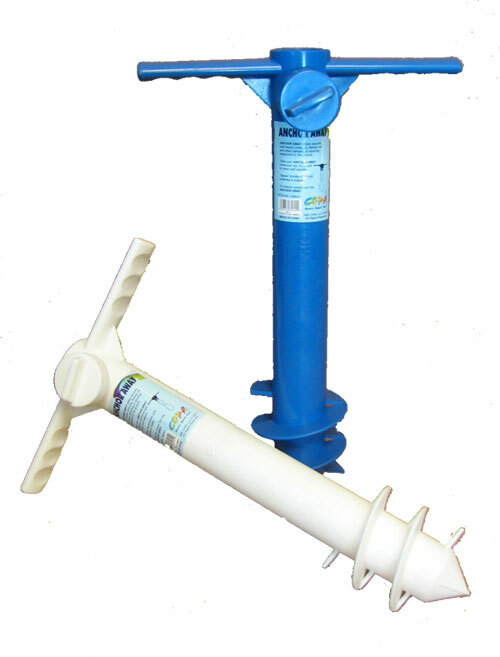 Erect one of our portable beach shelters for wind and sun protection. Gather inside and enjoy the beach without having to suffer from the elements. Many forms and functions. 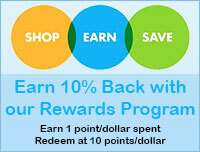 Tired of juggling all the beach stuff from the parking lot to the beach? 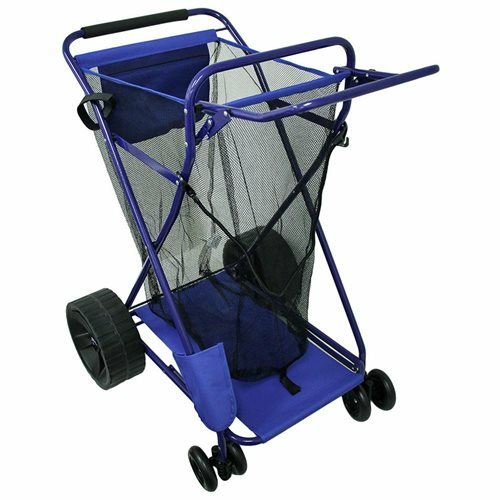 Load it all up on one of our beach carts for a trouble free commute. They say it is the little things in life... Well, those little beach accessories can make the difference between a good day at the beach and a great day at the beach. 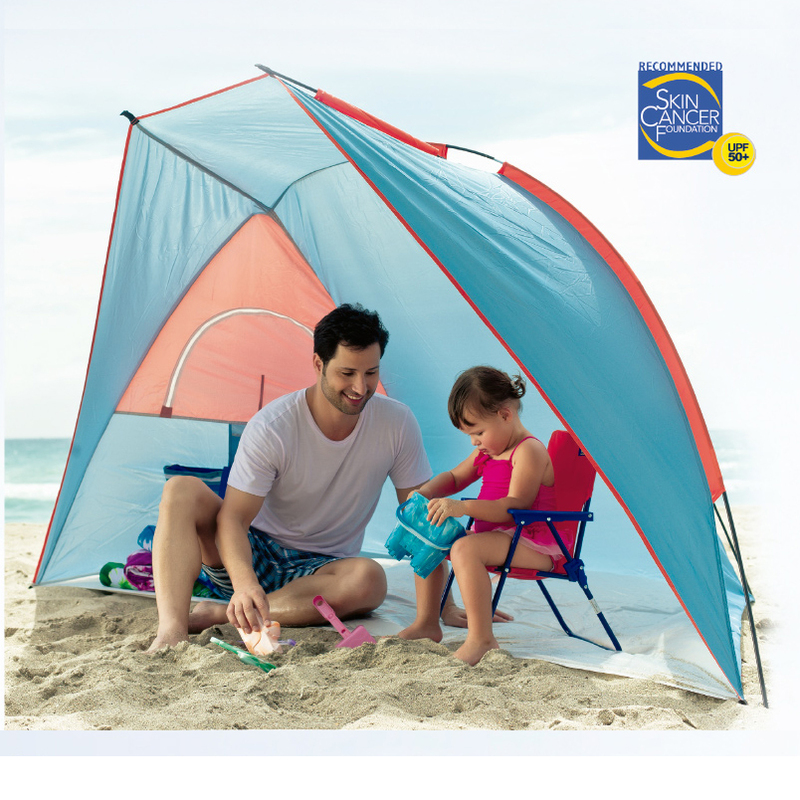 Check our our many beach accessories here.